Participated by involving two million Koreans, the March 1st Movement which took place in the Korean peninsula and abroad was a voluntary civil movement, the largest of its kind in the world at the time. The March 1st Movement caused huge resonance in the conscience of people around the world, serving as a catalyst for the end of the colonial rule. However, the Cold War brought the small countries that had yet to recover from the pain of colonial rule to the scapegoat of ideological conflicts and confrontations of big nations. The Cold War forced a division on the Korean Peninsula, leaving 10 million Koreans separated for the past 70 years. Now, the one last wish of Koreans is to build unified country with independence in the true sense. The Korean Peninsula is the only nation in the world remaining separated by the colonial rule and the Cold War Division. Korean unification will be an important watershed in opening the new era of peace and cooperation for humanity. Our aim is to make a unified Korea. The song that travels straight to our heart the most is “We are the world” . It is the best example of how much power a song can hold, which has shown how cooperation can have huge strength. 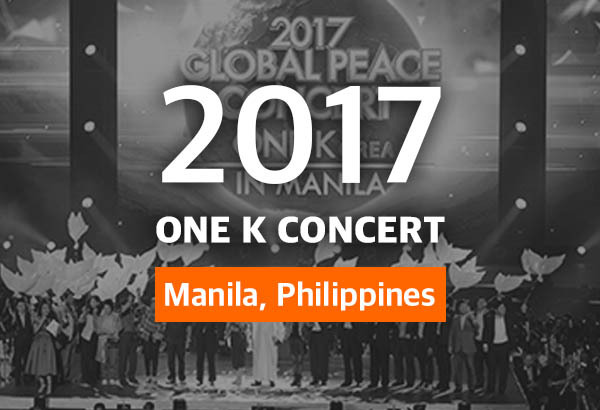 We stand here with a sense of unity through the One K Global Campaign, which is led by the K-Pop artists who are here for the unified Korea. 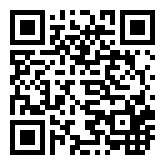 We carry on the spirit of the March 1st Movement through culture and art. The March 1st Movement in 1919 was a citizen-led movement to build a new nation rather than merely liberating from the Japanese colonial rule. Celebrating the centenary of the March 1st Movement in 2019, we are carrying out a new global campaign to realize the dream of building a new nation through reunification by maintaining the core spirit of the movement. 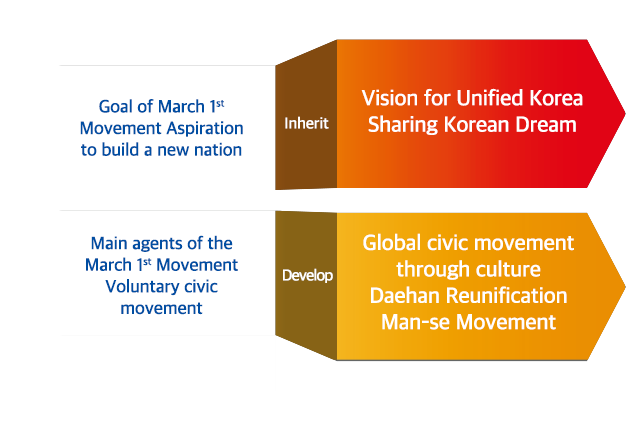 “Korean Dream – A cultural powerhouse leading the way for world peace with the humanitarian spirit” will be presented as a vision of the re-unification of the two Koreas and conduct the new March 1st Movement “Daehan Reunification Man-se” Movement to achieve reunification and world peace. 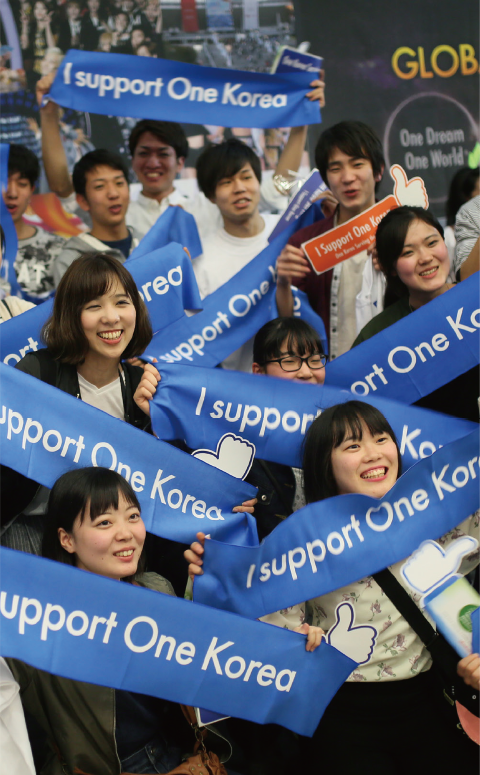 Through the global slogan ‘One Dream One Korea One World’, we want to attract and support people from around the world through various cultural and art programs such as the ‘One K Concert’. The One K Global Campaign once again mark the world as a global movement for peace and unification, commemorating the centenary of the March 1st Movement. 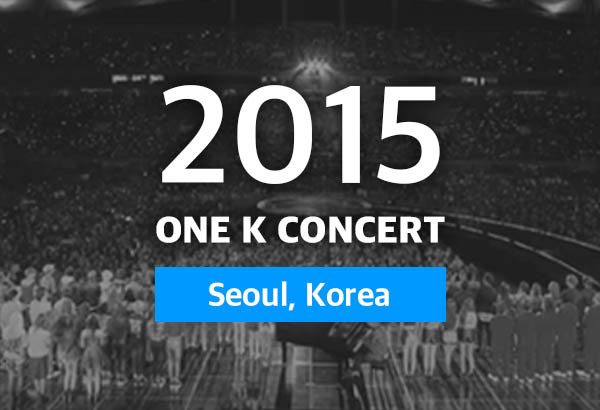 Based on the knowhow in broadcasting the 2015 SBS Special Edition for the 70th Anniversary of Liberation and the 2017 KBS Joint Campaign, they distribute the SBS Special Edition and TV documentary for Centenary of March 1st Movement, concerts, and Special Live on March 1st to global channels in over 110 countries. 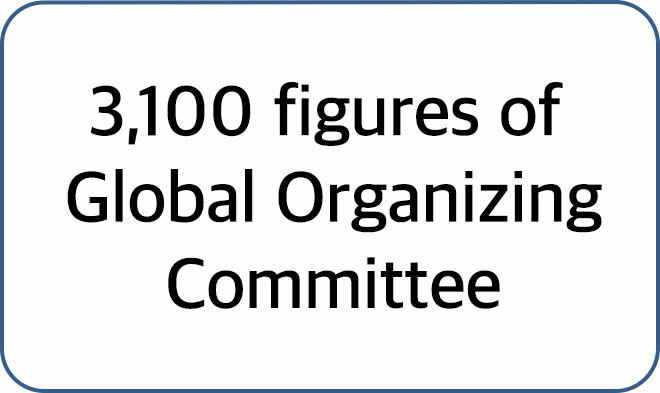 The Committee is made up 3,100 people who symbolize the 100th anniversary of the March 1st Movement. 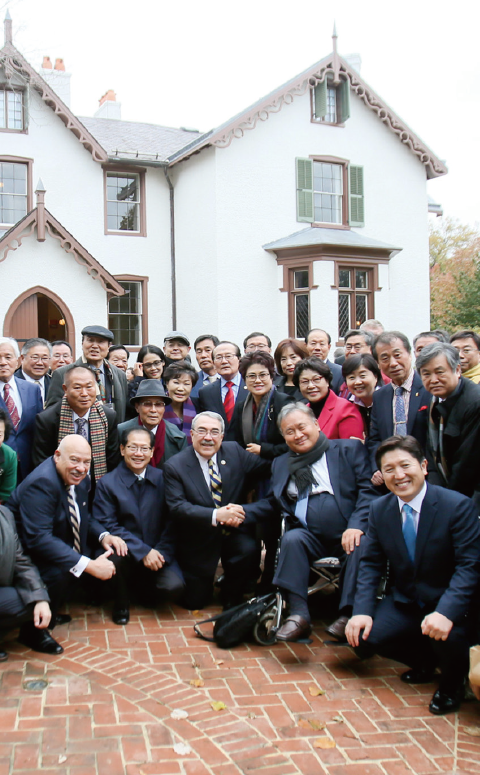 The Committee is composed of citizens, musicians, artists, international NGOs, scholars, politicians and religious people around Korea and the world. 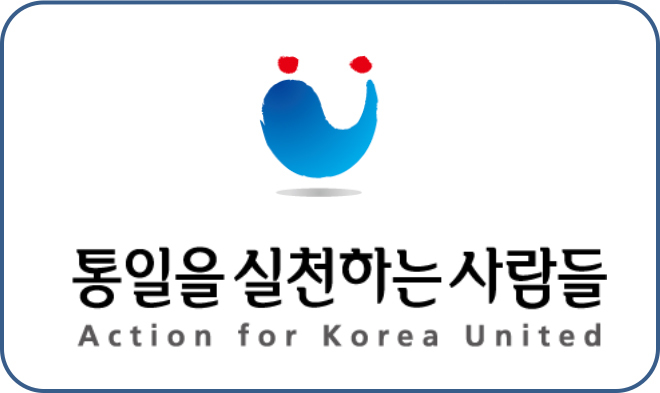 AKU is an association of NGOs for reunification in Korea, jointly participated by around 1,000 conservative and liberal organizations, which wage nationwide movements for reunification, execute the One K Global Campaign, and raise human and financial resources. AKU conducted the 2017 One K Global Campaign in 2015 celebrating the 70 years of independence, the 10 million signature-seeking campaign, and the Miracle of A Thousand Won campaign. AKU hosted the Reunification Festival and the Reunification charity bazaar.